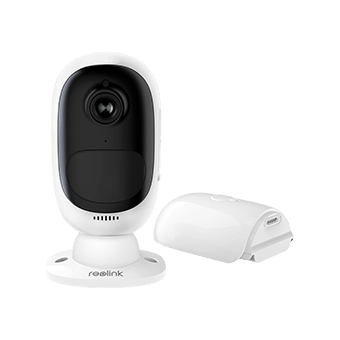 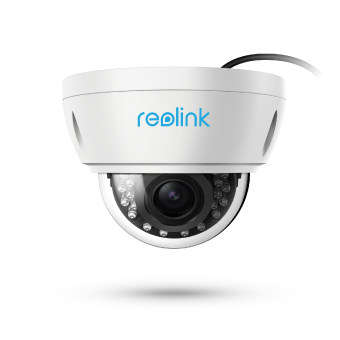 100% Wire-Free Security Camera; Rechargeable Battery-Powered, or Solar-Powered. 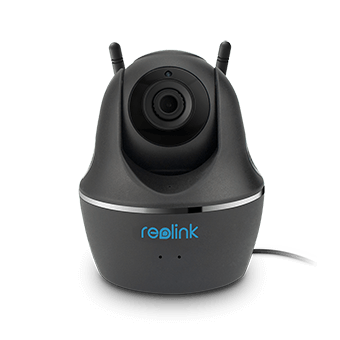 1440p Smart Pan & Tilt Wireless Camera; See What’s Happening in Your House. 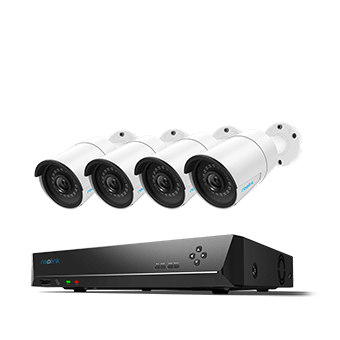 5MP PTZ Security Camera for 24/7 Surveillance; No Blind Spots; 190ft Night Vision. 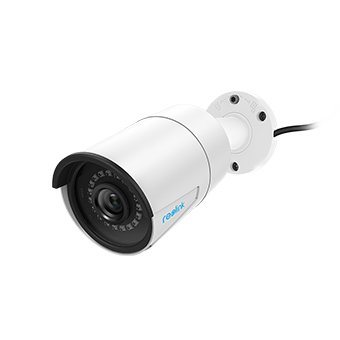 Most Popular 5MP/4MP PoE Outdoor IP Camera; 100ft Night Vision; Support Audio Recording. 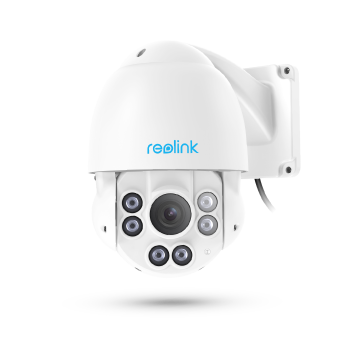 5MP/4MP 4X Optical Zoom PoE Dome Security Camera; Vandal Resistant; 100ft Night Vision.